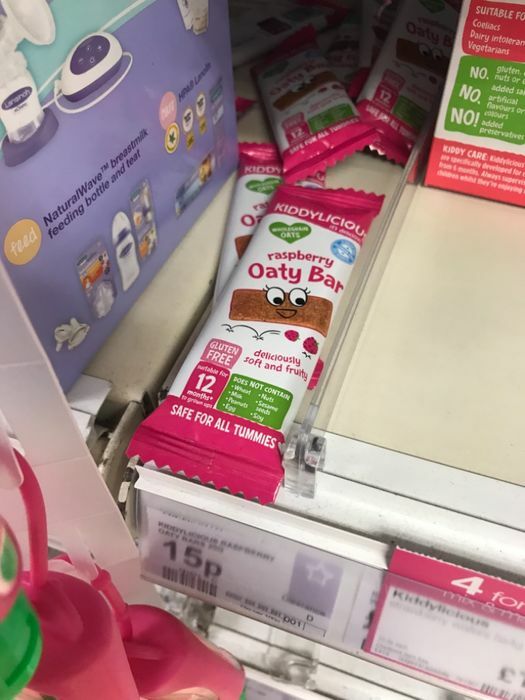 Reduced to clear baby food in Superdrug. Still got long dates left on them. Assuming they are either not selling them anymore, or having a rebrand.